As you know, the purpose of this blog is to delve into the truths of the unsearchable riches that we have in Christ Jesus. 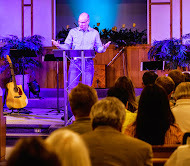 In doing so, I want to suggest resources that have been a help to me and my family in gaining a greater understanding and appreciation for the gospel and its sufficiency. I would like to introduce to you Exploring Grace Together, a short but profound gospel centered, 40 day devotional for families. 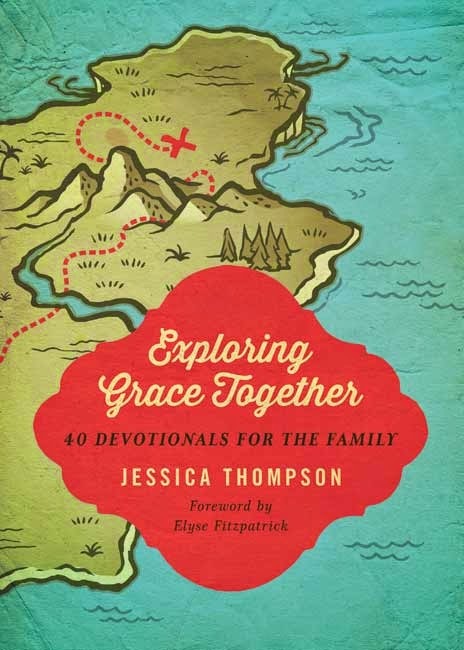 In these devotionals, Jessica Thompson takes the family through everyday circumstances that expose our frailties and weaknesses. However, rather than just diagnosing the issues of the heart she also presents the ever-present solution: the sufficiency of Jesus Christ and His grace. These devotions, geared to the level of children and the circumstances they encounter, will be sure to hit both child and parent directly. I would encourage you to put this book at the top of your families summer devotional reading time. As you do, be prepared to come face to face with your need for the wondrous good news of the gospel.